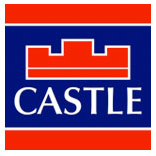 Castle Estate Agents are delighted to present new to the market No. 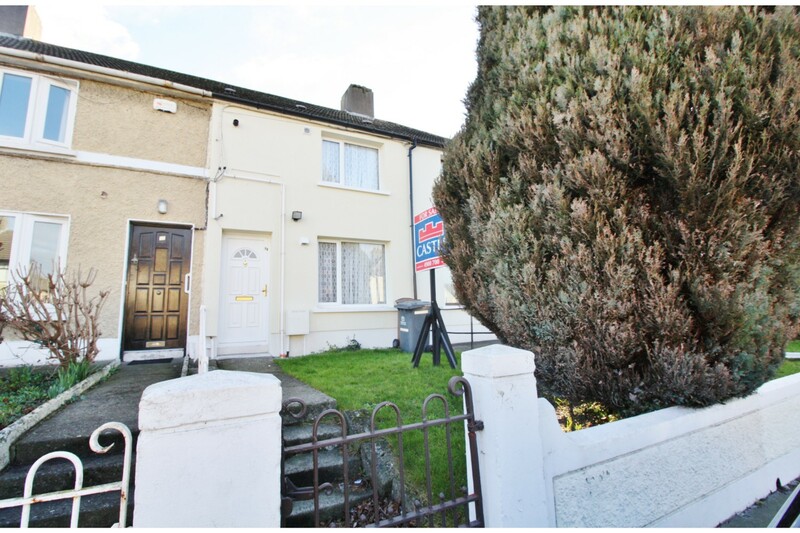 19 Stannaway Road. 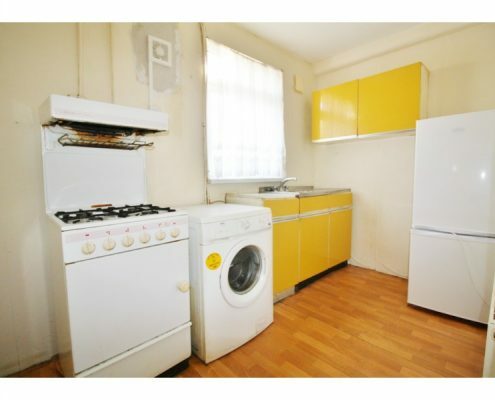 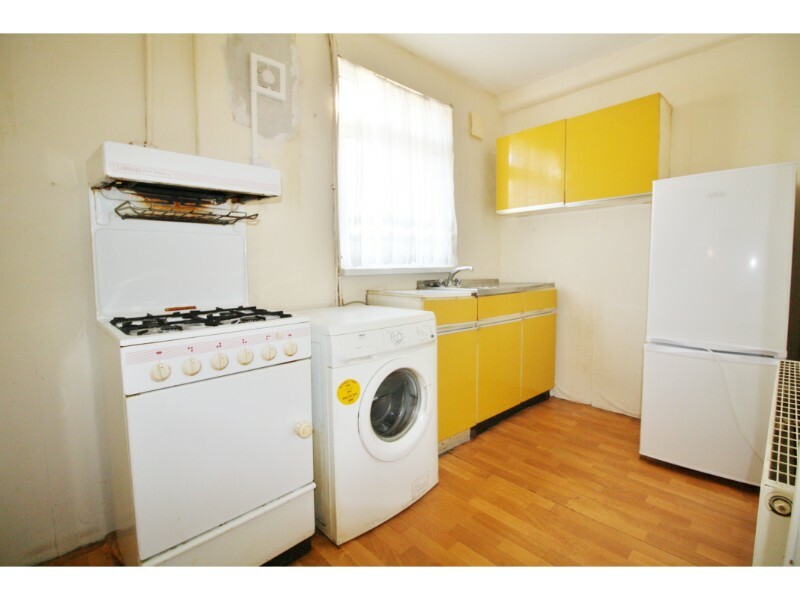 This sturdy 2 bedroom mid terrace property comes to the market in good condition throughout and has had a lot of refurbishments already done and presents an ideal opportunity for first time buyers and investors alike. 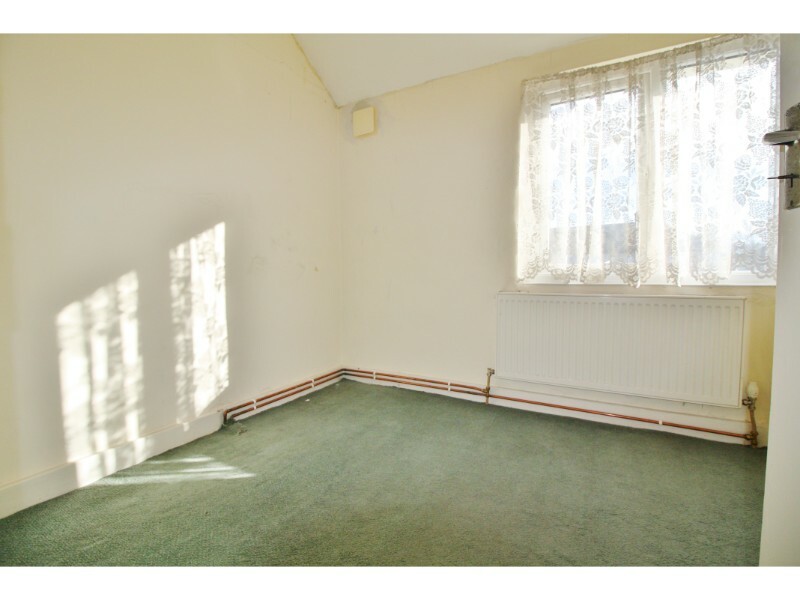 This spacious property is conveniently situated within a stone’s throw of many of the local sporting, shopping, recreational and educational amenities on offer. 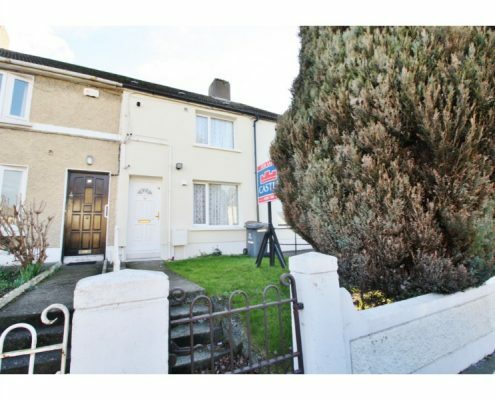 Also serviced by excellent public transport links to Dublin City centre and surrounding suburbs. 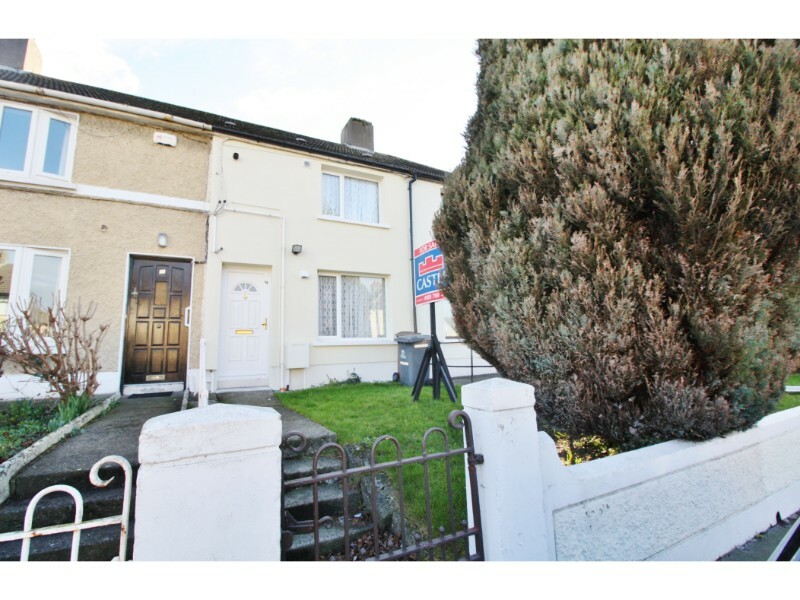 The M50 and N7 motorways are both within 10 minutes making for easy access to the greater Dublin area and surrounding counties. 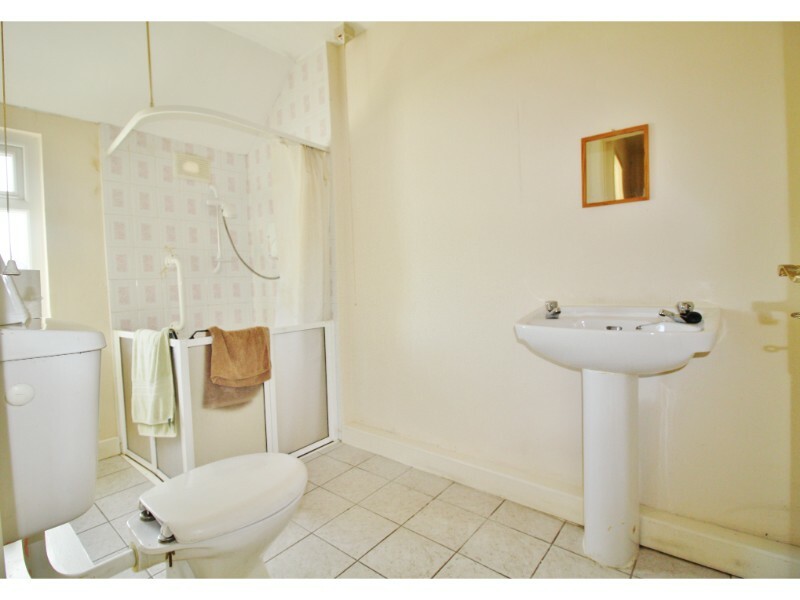 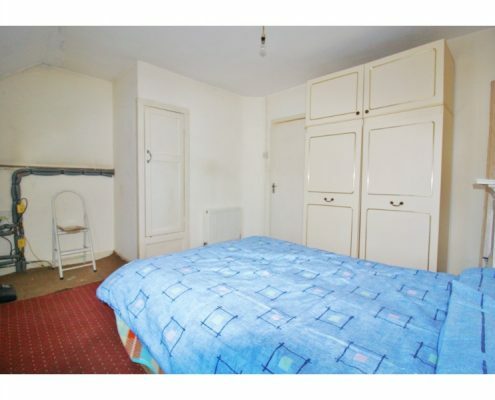 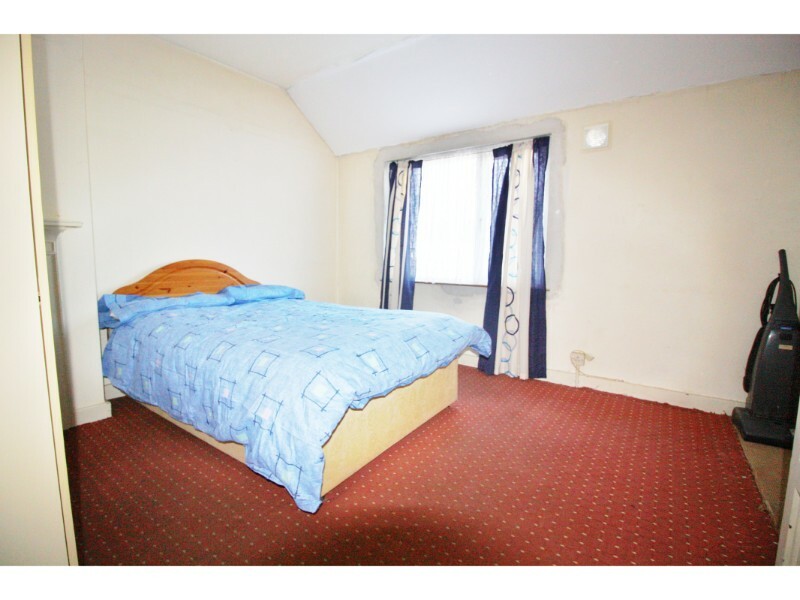 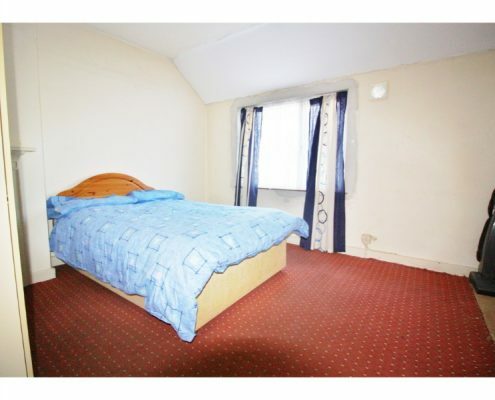 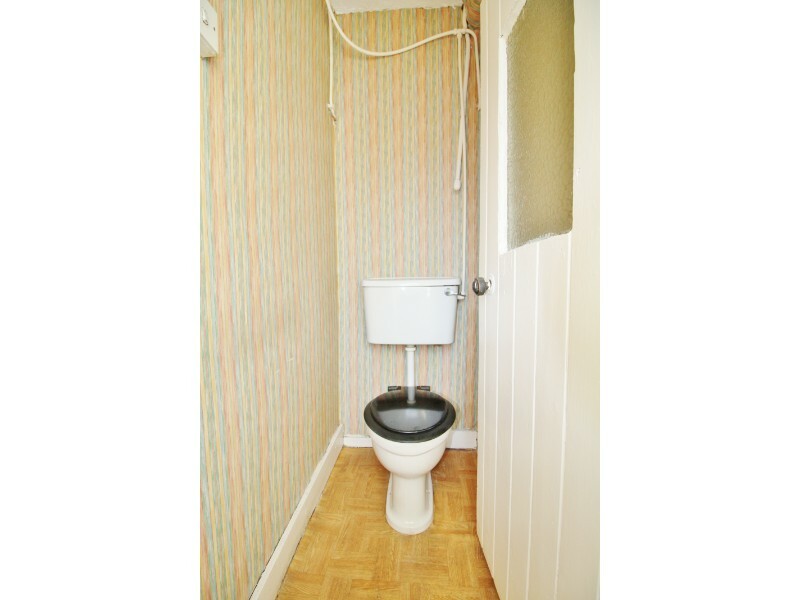 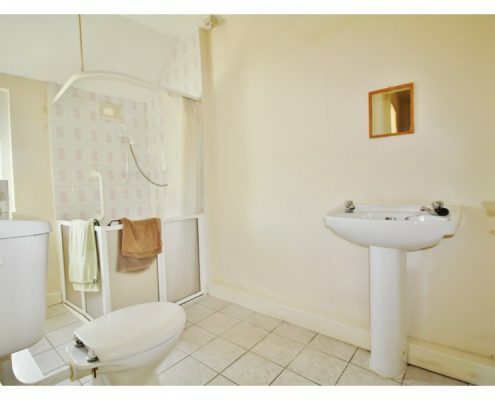 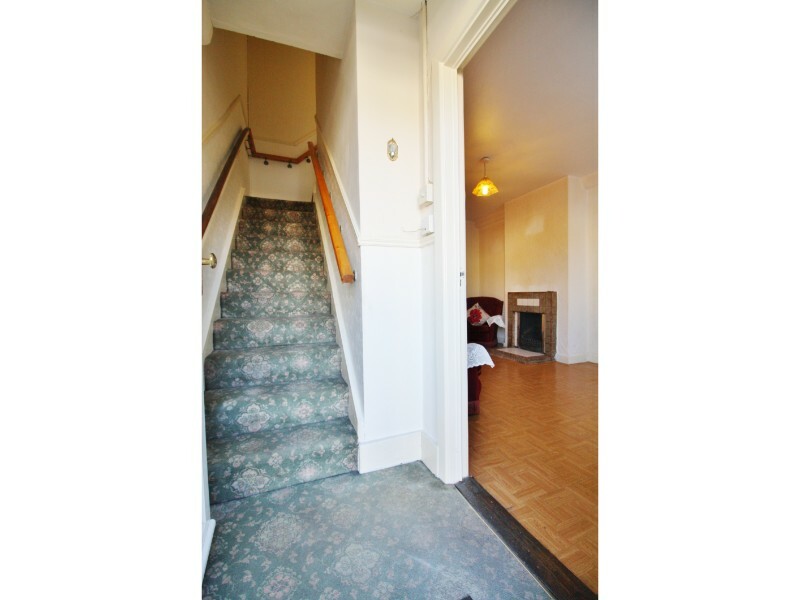 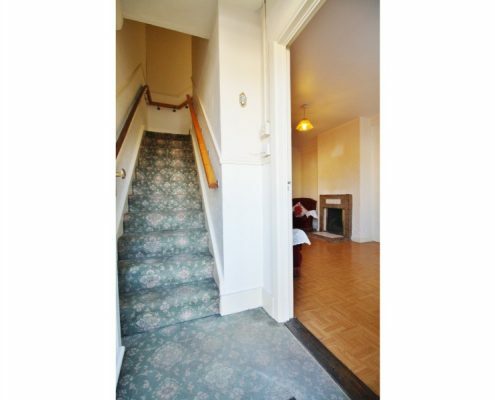 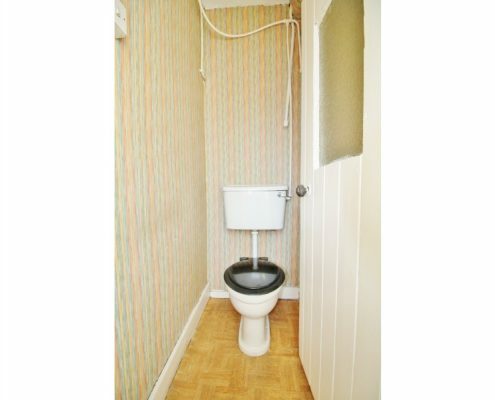 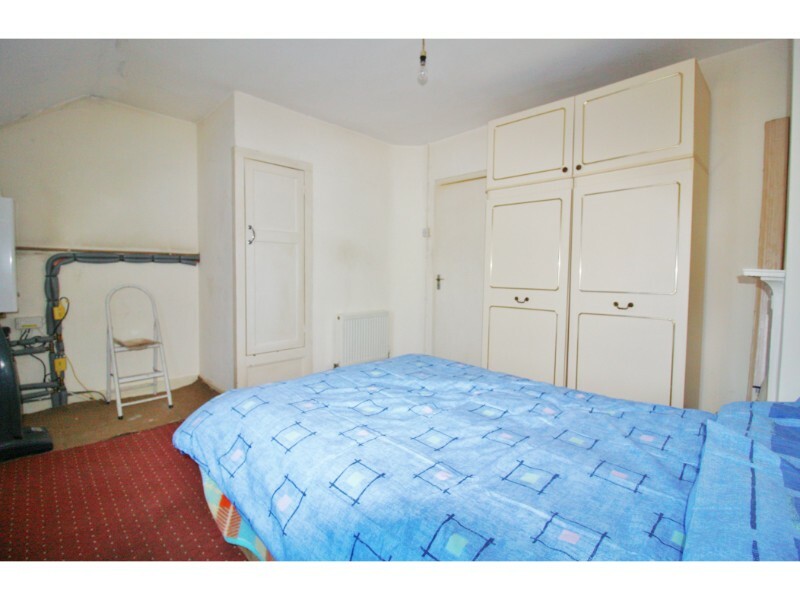 Upstairs comprises of two large double bedrooms and family bathroom . 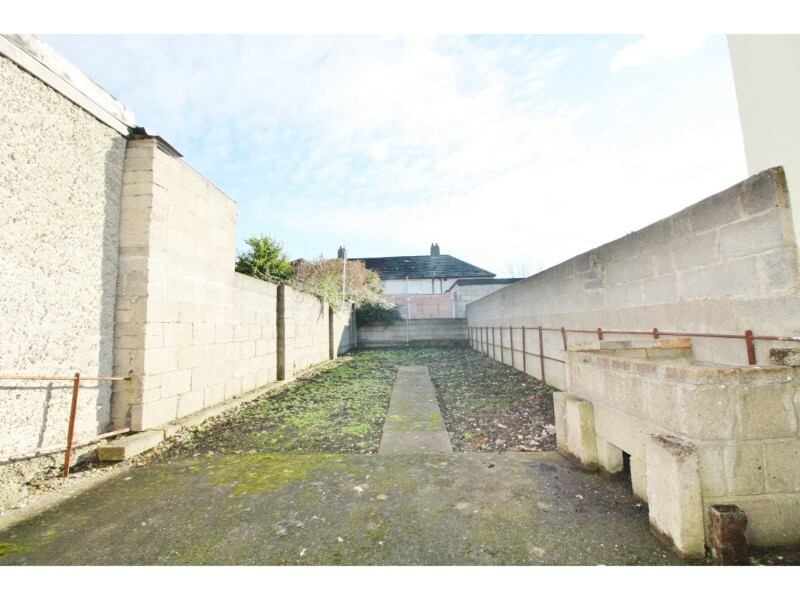 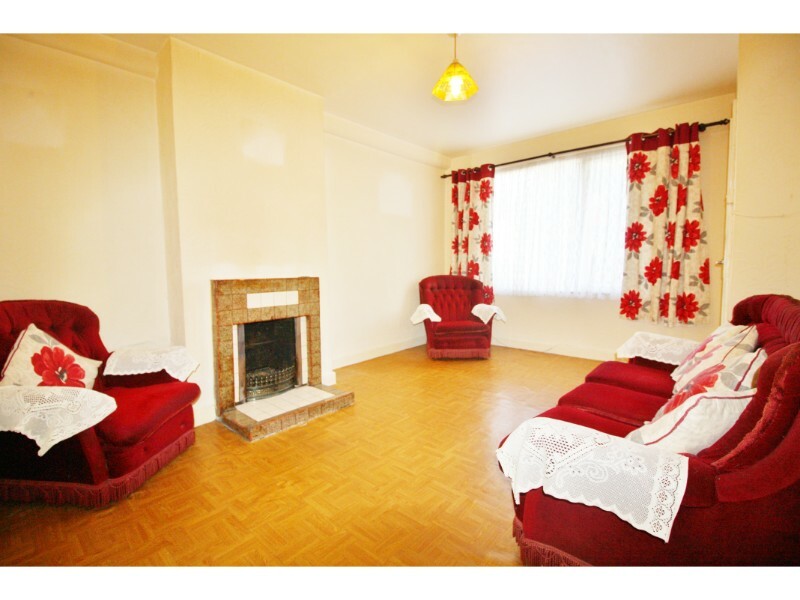 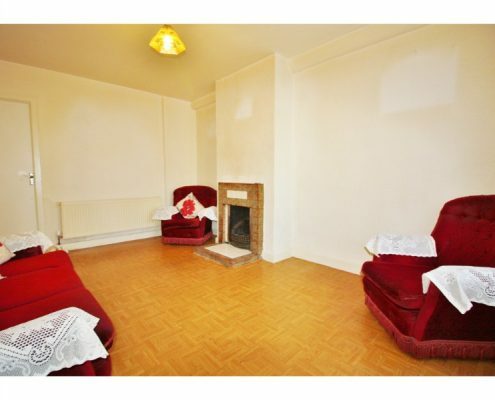 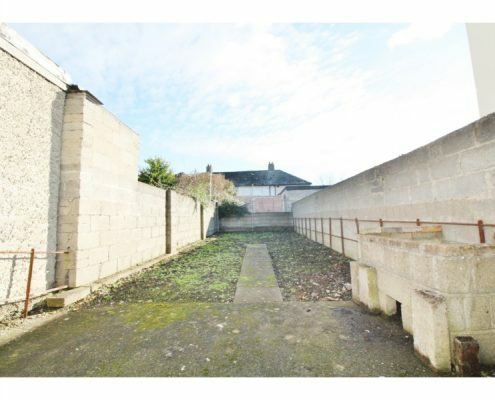 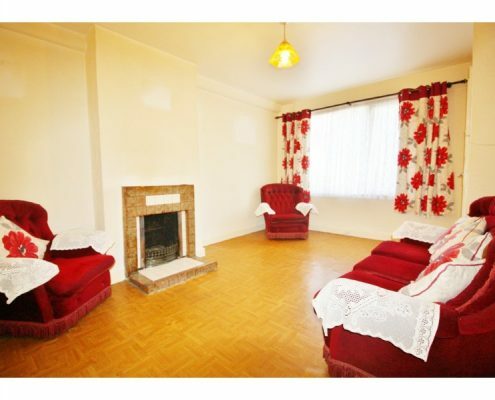 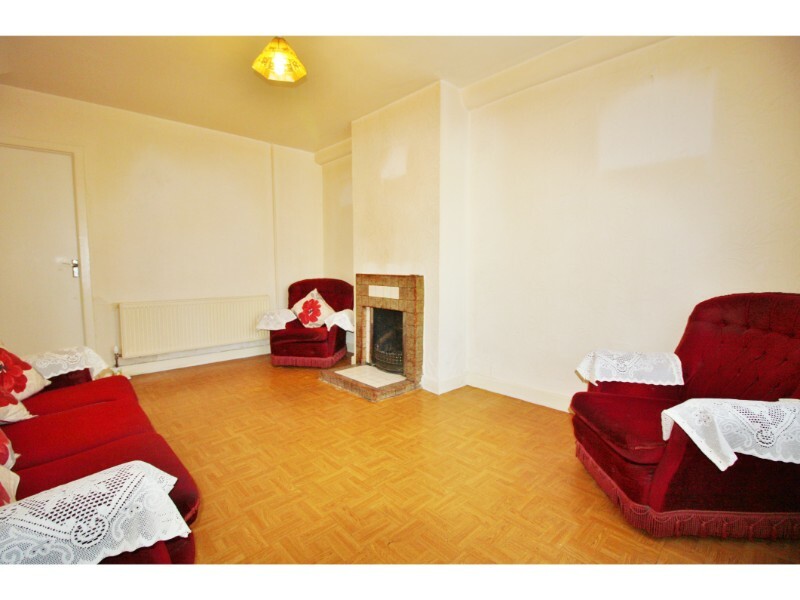 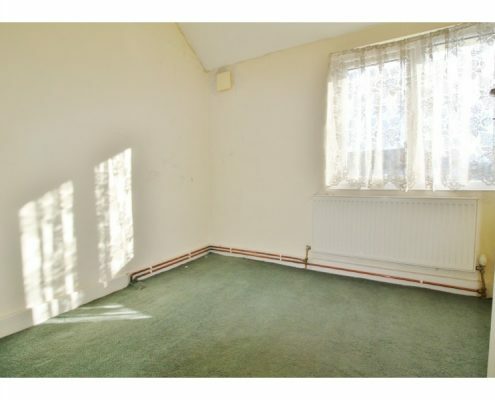 This property offers a fantastic opportunity for all first time buyers and investors alike.